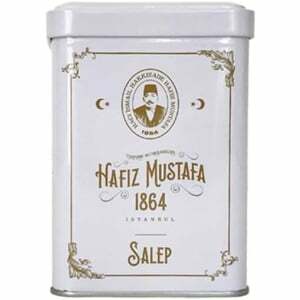 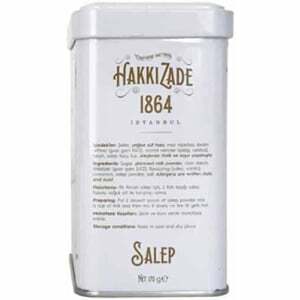 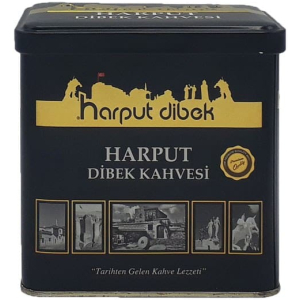 Harput Dibek is one of Turkey’s most famous and quality Turkish Coffee producer. 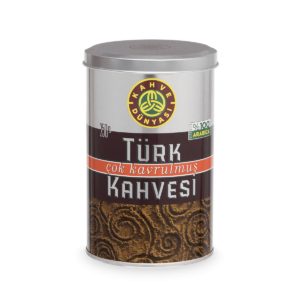 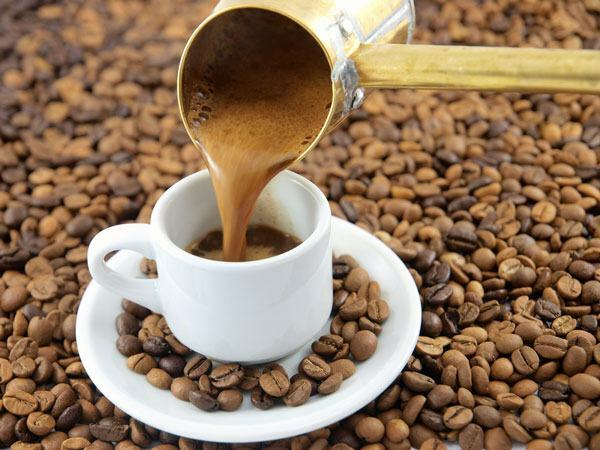 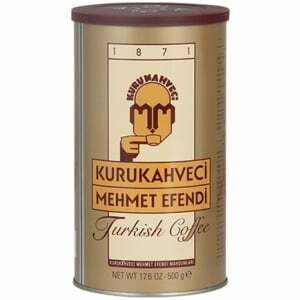 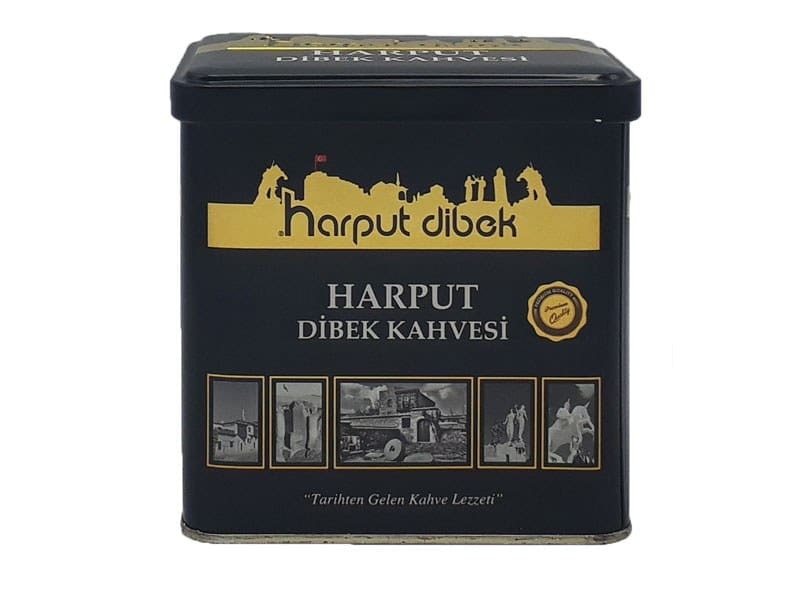 Dibek coffee gets shut of with crushing way from classic Turkish coffee. 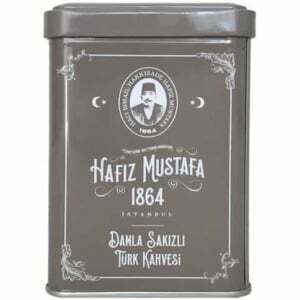 It is crushed in big muddle, called as Dibek. 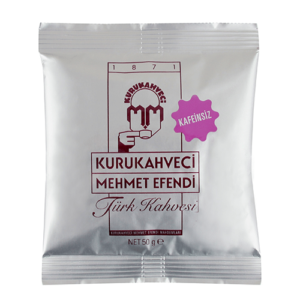 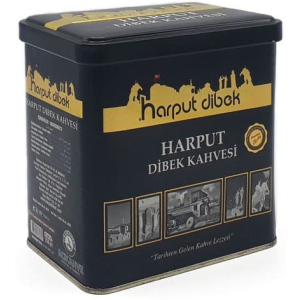 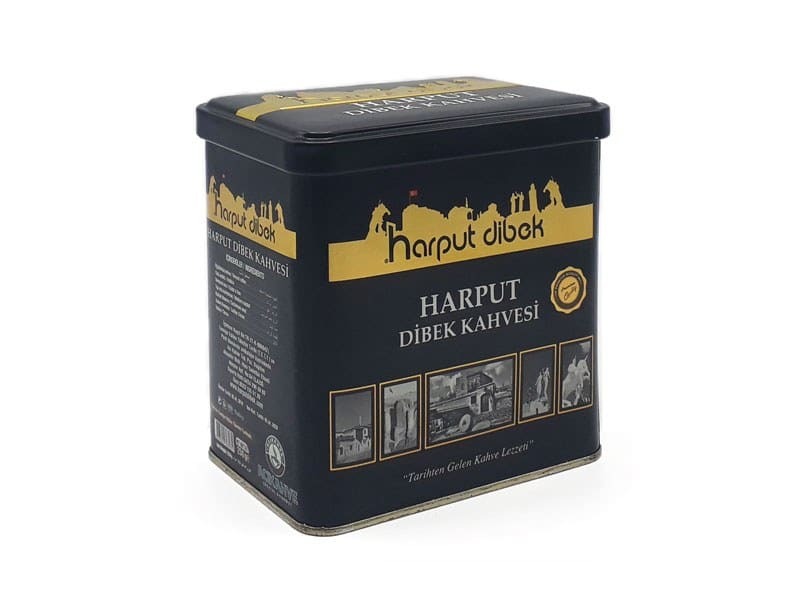 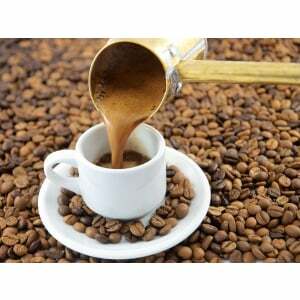 Harput Dibek Coffee is produced from high quality arabica beans and packaged specially for your pleasure.